RTÉ Sport has secured extensive broadcast rights to the Rio 2016 Olympic Games on television, radio, online and mobile. The deal includes broadcast rights for both live broadcasts and highlights coverage. RTÉ head of Sport Ryle Nugent said: “Building on from the success of RTÉ’s comprehensive coverage of the London 2012 games, we are looking forward to being able to bring the Irish public a wide-ranging level of Olympic coverage across all our platforms once again. “The London 2012 Olympics really captured the Irish public’s hearts and minds, with hugely successful performances by a number of our athletes. 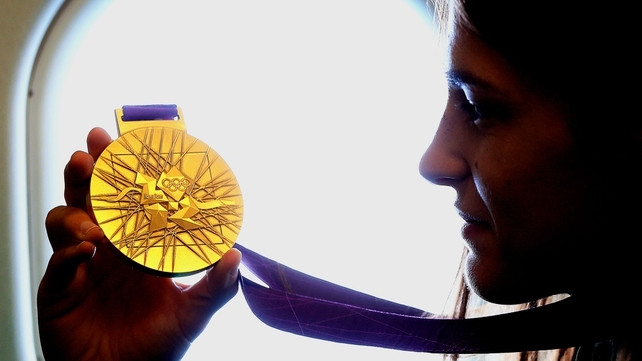 “We hope that these achievements will continue to grow as we look forward to Rio 2016. As part of the agreement, RTÉ has also made a commitment to broadcast coverage of the 2014 Winter Olympics on RTÉ News Now, which will feature live coverage of the opening and closing ceremonies, as well as a daily highlights programme.